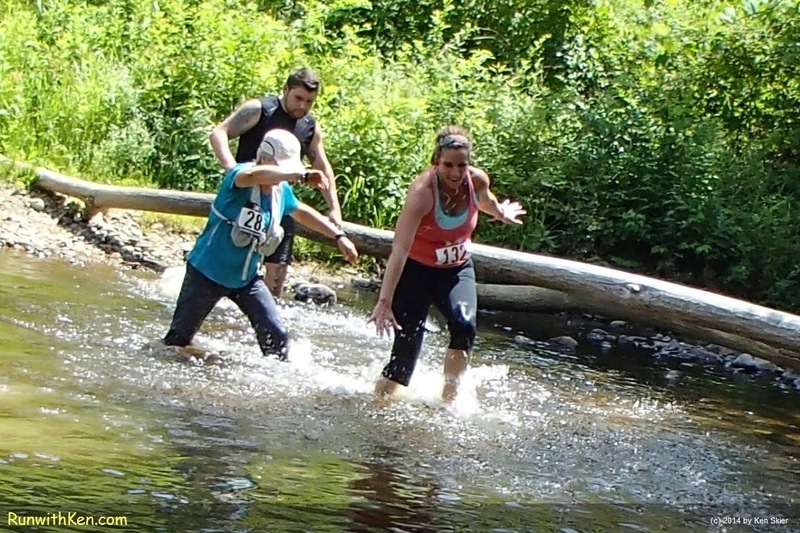 What's a Trail Race without a STREAM to cross? Trail Running at the XTERRA Trail Race (MA #2) in Oxford, MA. We think of trail running and of course we think of trails. We fly like a bird! But then nature throws a curve. I didn't stop or slow my pace. If you love trail running, you're in luck! You can run a Half-Marathon or a 10K course.